More and more engineering and scientific software is moving to the cloud, commercial software, open source software, in-house developed software. And when we say 'cloud', we are talking about any computing resource which can be accessed remotely, either on premise, often called private cloud, e.g. in a small company or in a global enterprise, or a hosted cloud in a remote datacenter, or rented on demand from a public cloud via Internet. Every new release of the software has to be ported to and tested for many cloud provider resources around the globe. In addition to established maintenance and support you now have to take care and keep control of the many cloud providers and their customers too. Cloud providers are updating their resources more often than your customers do, resulting in additional porting, testing, and evaluation activities. To make billing and reporting of the new service efficient a trusted relationship to the cloud providers has to be established. During the past three years we have built a community of thousands of engineers and scientists in over 70 countries around the world and helped them to discover, try, and buy simulation services on demand in the cloud. And, more than 100 software providers and 50 computing resources providers joined, one by one opening their SaaS store now on our UberCloud Marketplace. 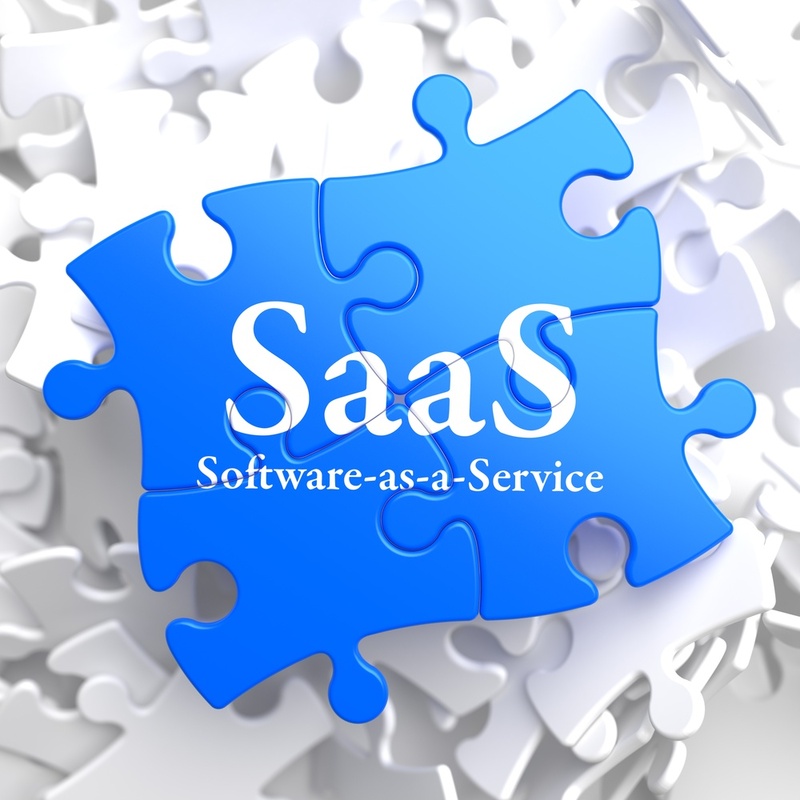 Equipped with this vast experience we are now passing on our expertise to software providers to help build your own SaaS offerings, using our unique software container technology, the marketplace, and our SaaS business experience. We have successfully built SaaS solutions for - among others - software like ANSYS (Fluent, CFX, Mechanical, LS-Dyna, Electromagnetics, DesignModeler, and Workbench), CD-adapco STAR-CCM+, COMSOL Multiphysics, Dassault/Simulia Abaqus, NICE DCV, Numeca FINE/Marine and FINE/Turbo, OpenFOAM, Gromacs, and others, and now we are ready to support you. UberCloud Containers are ready-to-execute packages of software. These packages are designed to deliver the tools that engineers needs to complete their tasks in hand. The software tools are pre-installed, configured, and tested, in the container, and are running on bare metal computing resources, without loss of performance. They are ready to execute, literally in an instant with no need to install software, deal with complex OS commands, or configure. They are portable from server to server, cloud to cloud, "package once, run everywhere". The cloud operators or IT departments no longer need to limit the variety, since they no longer have to install, tune and maintain the underlying software. They can rely on the UberCloud Containers to cut through this complex part of the software life cycle. Abstraction between the hardware and software stack provides the ease of access and use and the agility that usual bare metal environments lack. Rapid Deployment: Simplify and compress deployment time of HPC applications. Maintenance and Support: Envision distribution of fully tested software containers instead of conventional software distribution. UberCloud Containers now host engineering software from ANSYS (Fluent, CFX, Mechanical, LS-Dyna, Electromagnetics, DesignModeler, and Workbench), CD-adapco STAR-CCM+, COMSOL Multiphysics and Server, NICE DCV, Numeca FINE/Marine and FINE/Turbo, OpenFOAM, Gromacs, and more. 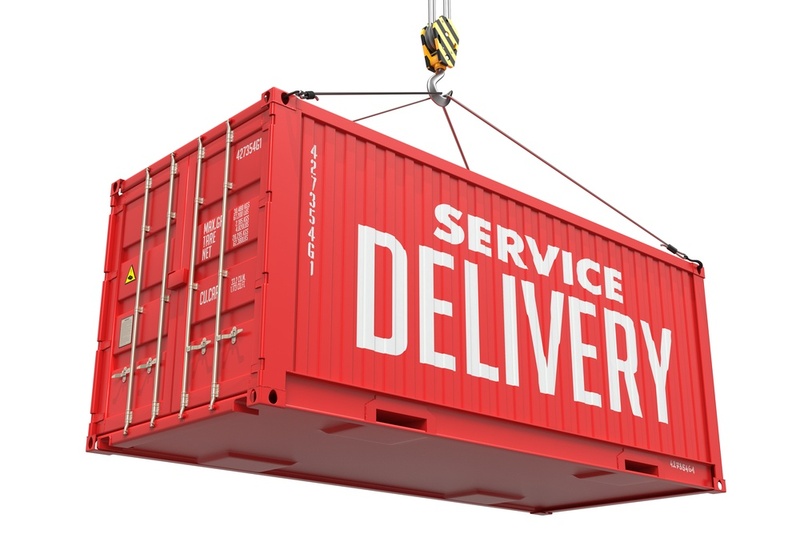 Please request our container technology whitepaper for more details. Containers, unlike virtual machines, don’t require a hypervisor. Therefore containers eliminate bottlenecks in computing and I/O to achieve bare metal like performance, making them an ideal technology for running HPC applications. Further, each application shares components of the host operating system, making container images easier to store and transfer. Performance benchmarks conducted on the Hyperion Cluster at the Lawrence Livermore National Laboratory demonstrated that a medical device simulation with the OpenFOAM application code running on the UberCloud Container achieved near bare metal solution times. Joint marketing and communication initiatives addressing the software provider's customers and the wider community. The whole project of building your SaaS business for private, hosted, and public clouds usually takes about 1 - 2 months. Ask for our container white paper or request a SaaS quote with detailed milestones and deliverables for building your SaaS offering for existing and future customers.